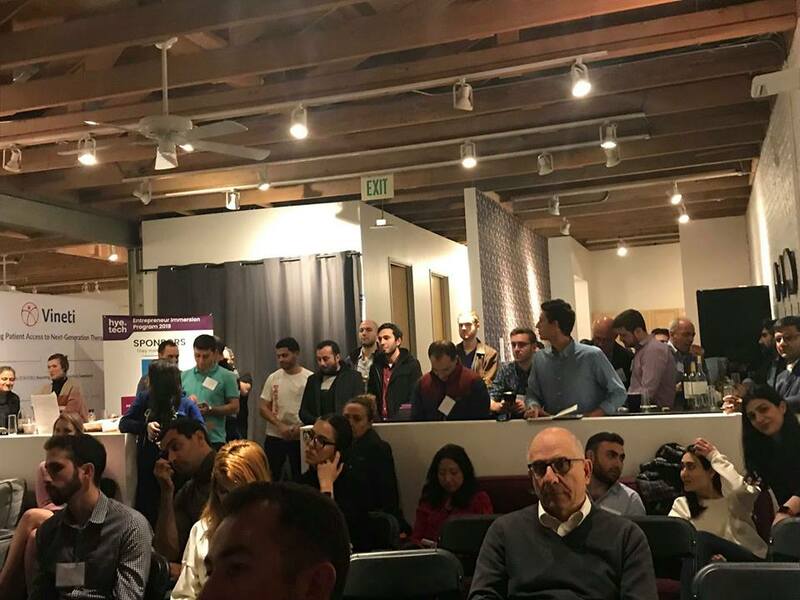 February gave a great opportunity to Armenian startups to leave their comfort zones and travel to the tech center California for a 10-days intensive program aimed at helping the founders get acquainted with the most useful innovations, as well as tech culture and tendencies in Silicon Valley. In total 13 Armenian startups participated in the HyeTech Entrepreneur Immersion Program 2019 (HyeTech EIP), held on February 15-24 in Los Angeles and Silicon Valley, which also included visits to accelerators and investment firms. 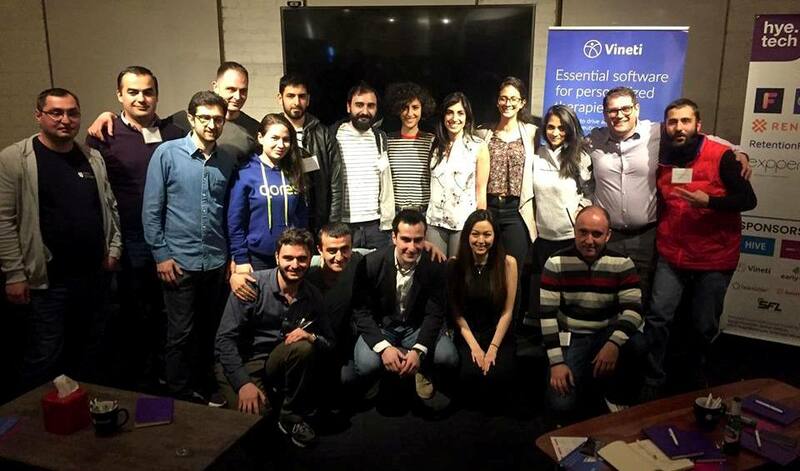 5 Armenian startups that previously received grants in the framework of the EU-SMEDA project were among the selected teams. Robin the Robbot (EU4B_STEP2 grantee) – a business assistant robot, developed by Expper LLC. It is powered by ML allowing to provide personalized service and support real-time conversations with the customers. RiskSensor (EU4B_STEP1 grantee) – a risk management toolkit specialized in market risk management with some coverage of operational risk utilizing big data and machine learning technologies. D’efekt (EU4B_STEP2 grantee) – a mobile app that enables users to make and share a variety of videos and visual materials with AI-based special effects. 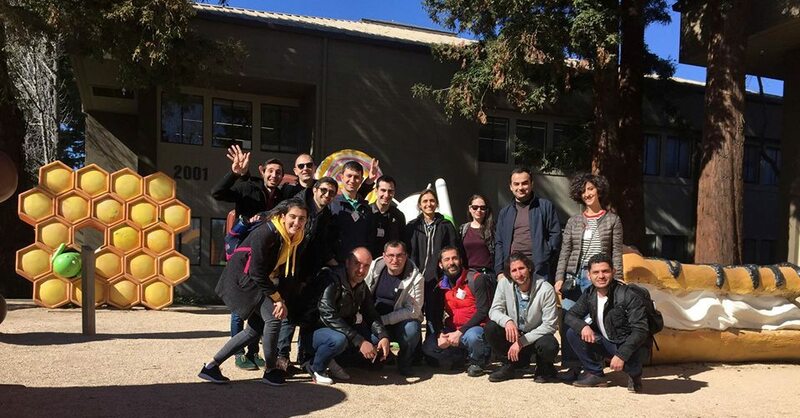 On your way (EU4B_IMG1 grantee) – a platform that allows users to transport products from USA stores to Lebanon and earn enough money to cover their round-way trips. The program was summed up with a pitching competition, which had two winners – Retention Force and D’efekt (EU4B_STEP2 grantee). The program is organized by SmartGateVC and Globally. 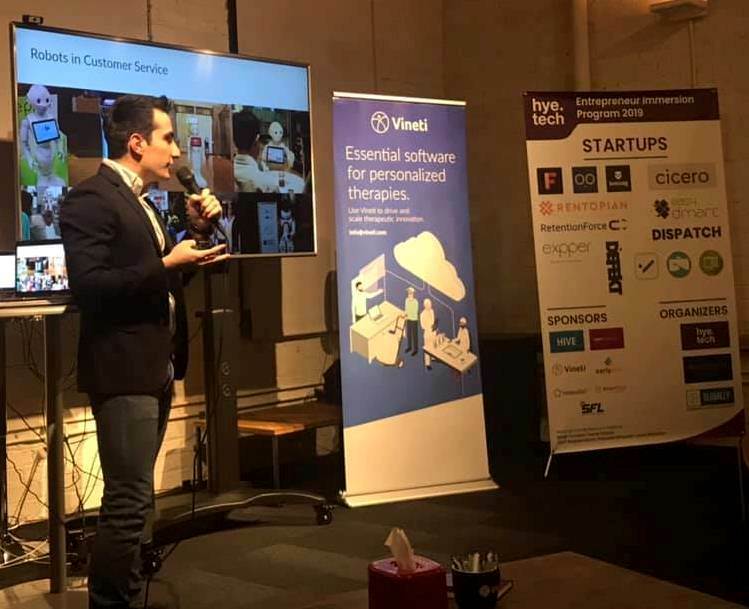 The sponsors of HyeTech EIP 2019 were HIVE Ventures, Teamable, EarlyOne, SmartClick, SFL, Soft Construct companies and a number of individuals, who have made their contribution.